El libro en abismo. Relaciones y transferencias entre imagen y dispositivo en el libro de artista. Doctoral thesis. Programa de Doctorado en Arte Contemporaneo, Creacion e Investigacion, Facultad de Bellas Artes, Universidad de Vigo. 2017. Moda e feminismos em Portugal: O género como espartilho. 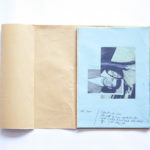 Chaos of memories- Surviving archives and the ruins of history according to the found photo foundation. Nowiswere Contemporary Art Magazine issue 12. Art Engaging Gangs : Erik Bergrin, Mark Dillon, Jasmine Johnson, Nadin Ospina, Joseph Rodriguez, Maayke Schurer, Robert Taub, Zefrey Throwell and Paula Roush’s archive of photographic collections by Rachel Johnson, Tim Body, Robbie Sweeny, Lee Slaymaker, MJ Gumayagay, Richard Harris, Christopher Kamper, Richard Johnson, Natalie Cheung, Karel Polt, Dana Mendonca, Charlotte Miceli and Rich Harley. From webcamming to social life-logging: intimate performance in the surveillant-sousveillant space. 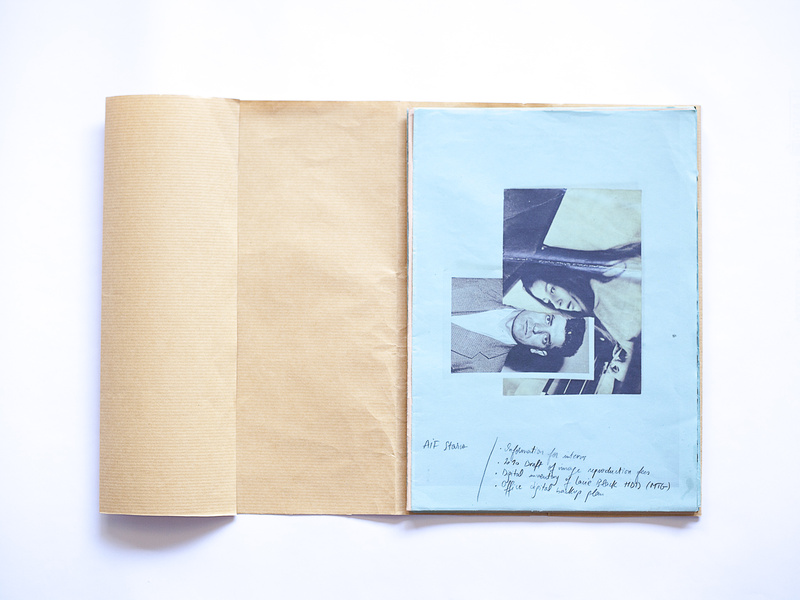 Francis Alÿs: The Clandestine Way. Sheila McGregor, (2006). New art on view: celebrating the success of the contemporary art society’s special collection scheme. Scala Publishers. Arphid sound performances in the metro. Artists In Fieldwork: Anu Vahtra, Jaanus Samma, paula roush, Pilvi Takala. Maja, Estonian Architectural Review, Landscapes Issue, May 2006, p 39-43. New Brave World workshop at iMAL: RFID and art. Spaces, visibilities and transcultural flows: diasporic strategies in the local worlds. Can people love things and things pay people’s rent? The Crisis of Interpretation: An Investigation Into The Dynamics of Engagement with Site- Specific Art in the Age Of Squanto. Go on! Have another one! Performance: Strategy And Process in The Work Of Adrian Piper, Lida Abdul, Sussan Dyhim, Reza Aramesh and paula roush. 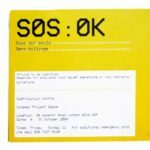 Operation SOS:OK, Bermondsey, South London. Current perspectives on the role of art in urban development. Do artistic interventions benefit a community? Between Peripheries and Shopping Centres.